Soul rest. I've been craving it. Time to simply be. No laundry to do. No check list to accomplish. 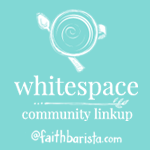 I've been reading and rereading Finding Spiritual Whitespace: Awakening Your Soul to Rest by Bonnie Gray of Faith Barista. I have my daily quiet time. I look forward to waking up, sipping that first cup of coffee and being in the Word. My spirit and soul need this. But I've been longing to hear the sound of the ocean waves and smell the salt air. I listen to the sound on my computer but it's just not the same as the real thing. And then I received the invitation. 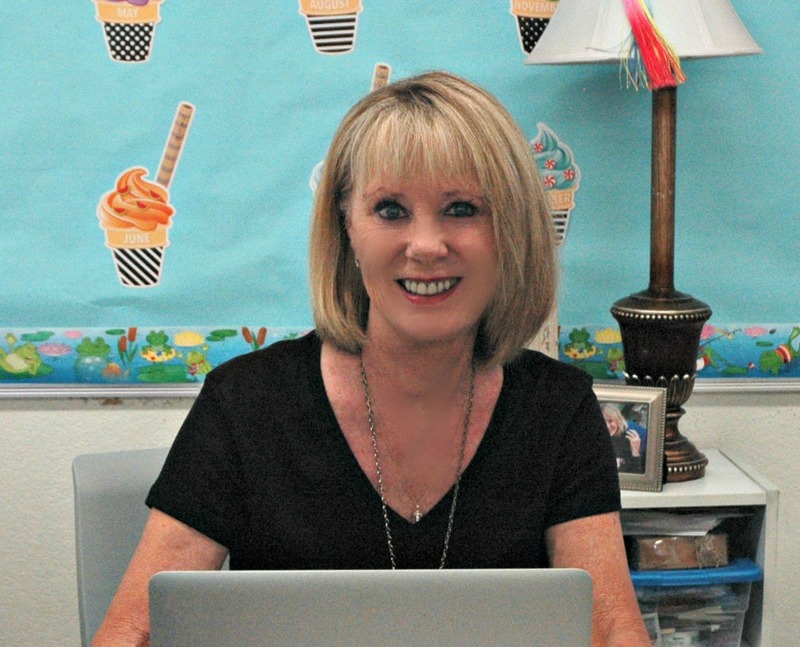 My friend Terri wanted to send me a plane ticket to Carmel, California. It's one of my favorite places to visit. She and her husband rented a house on Pebble Beach for the summer. 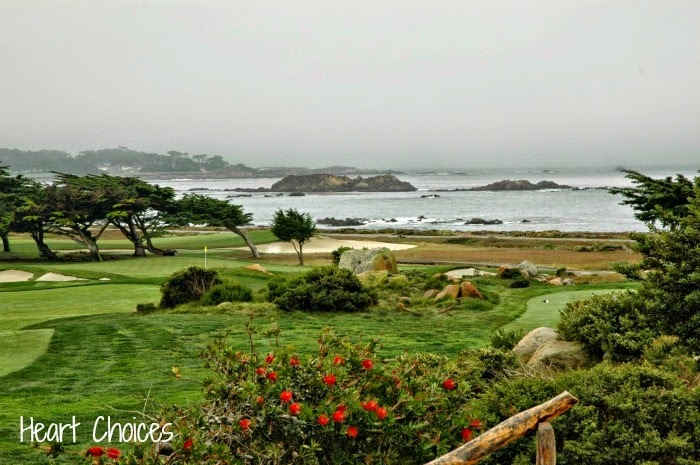 She spoke of long walks on the beach, dinners in Carmel and Pacific Grove, time to write, time to simply be. So off I went for a long weekend in September. If you can't view this, click here. I felt refreshed. 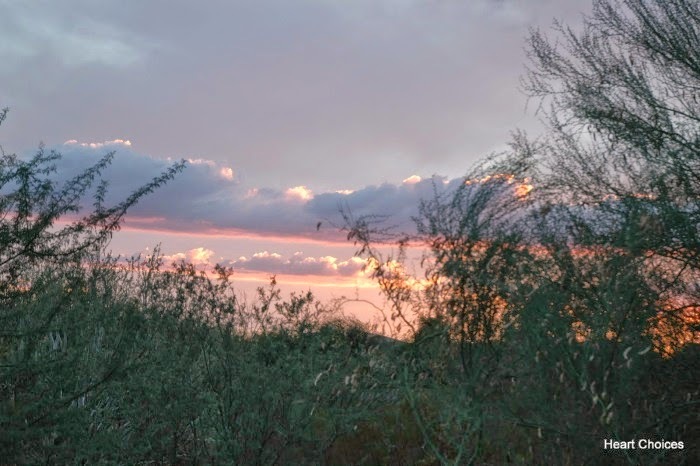 I'm so thankful for times of quiet and solitude, for good friends to share meals with, to laugh, for the beauty of God's creation, for times of prayer, for fresh air and a cool respite from the Phoenix heat. I return to Phoenix and daily life. 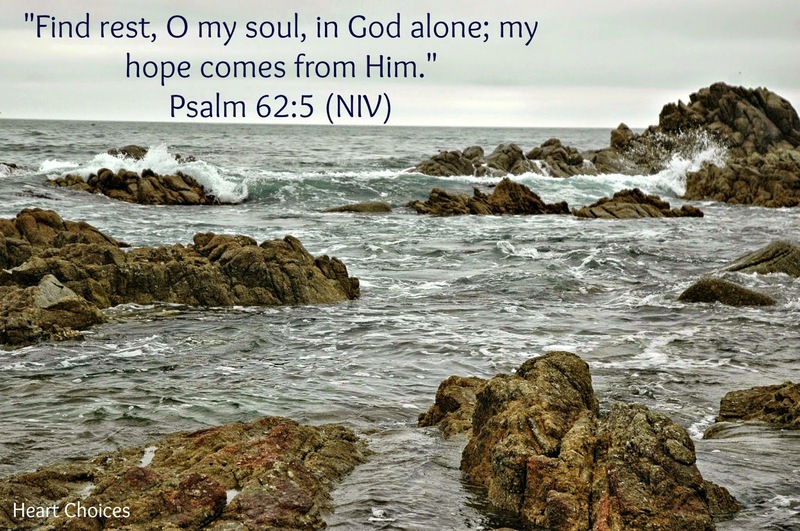 But I know that each day I can find that soul rest in God alone. 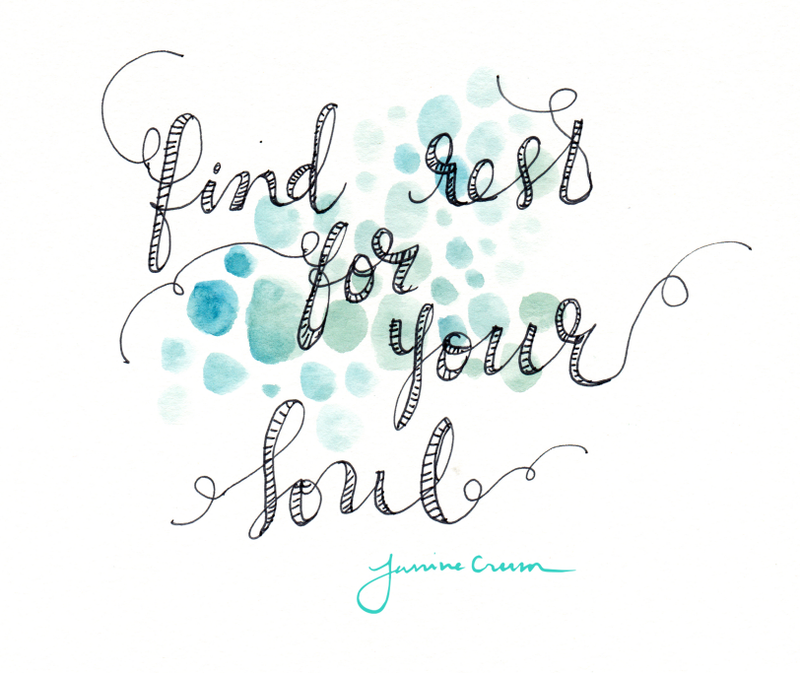 Where do you go to find rest for your soul? Just dropping by and what a timely visit I did! As I also love this place! Your post brought back many mem'ries I spent with my family in this special place. Just the greeting of those pounding waves against the big rocks...The thought of that brought me instant peace..His special touch you can tell is carefully etched in this place. 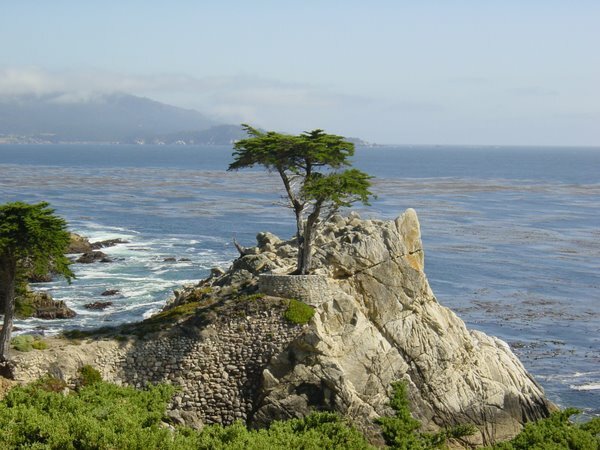 What about that "lone cypress tree?" It's a reminder of how one tree standing on solid ground thrives...I'm glad you had gone and had a wonderful time with your friends in a special place...No matter, you're right...wherever we are...true rest we can find having Him. Praise be to God! God bless and may you be strong always in His mighty power! This is just soooooooooo awesome, and so encouraging to me. 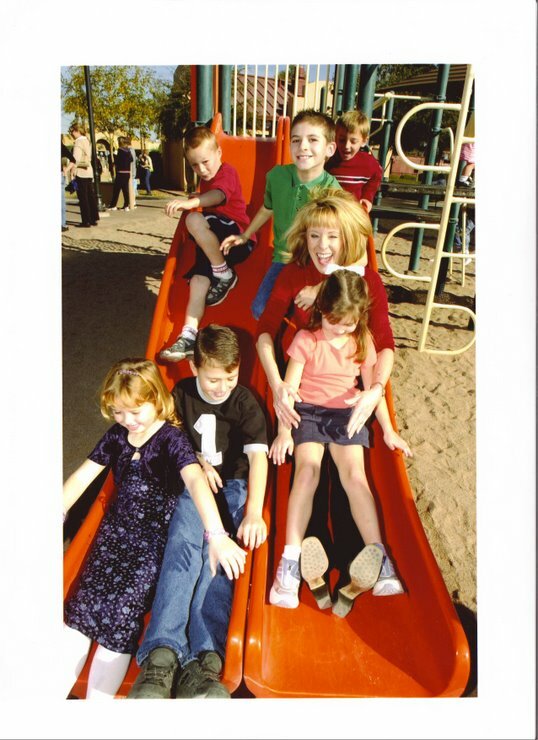 Thanks for sharing and I am so glad you had this wonderful time to refresh. He truly does see our heart's desires. What a beautiful place to refresh. Vacations are a great way to recharge, refresh and find our spiritual white space! So glad you had a nice time! Sounds like a wonderful time. I find rest in a hot shower, by diving into a good book, and by reaching out to the One and Only who offers me divine love and abundant grace! There are so many places to find rest, the problem is taking time go go aside and search for what the soul and body needs. We have an expression called "the threshold mile. "Once the threshold is overcome I have so many choices. The coast walk is only seven minutes away. A walk along the sea in sun and rain is renewing, a real soul wash. I have the little cottage up in our garden, filled with books, coffee and and warm oven. Bought because I often do not have strength to move further. On the awl I have paintings made by my mother and daughter and chairs from my granddad, more the 100 years of age. it@s the place to feel grounded. I also have my iPod with all kinds of music. Music both refreshes and rests my soul. In our town there´s always an open church. I like to sit there all by myself,- that is, I am never alone in the church.I also have favorite books for rest and renewal. Thinking, the possibilities are legio. Only fir me to reach out and enjoy. God is great. So happy you had this time of relaxation and refreshment. We all need it for sure. I cannot go long without some quiet time (time besides my daily quiet time) without feeling overwhelmed. Sometimes just pulling back from daily activities is all it takes for me, but little getaways are always fun too. Happy weekend Debbie!